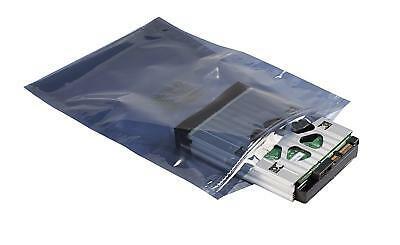 RAM desktop memory packaging anti static DDR1 DDR2 DDR3 DDR4 UK quick delivery. 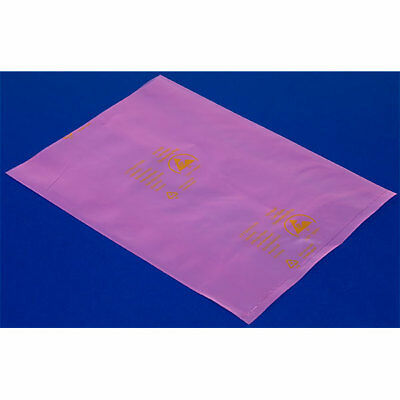 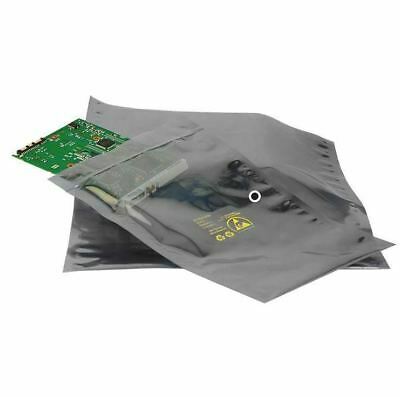 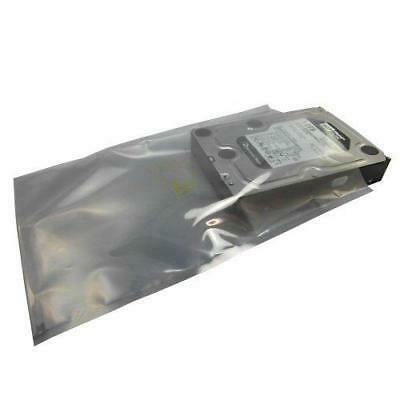 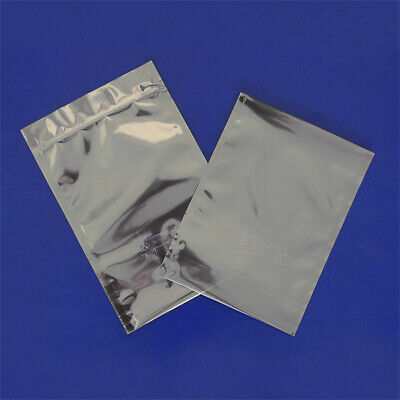 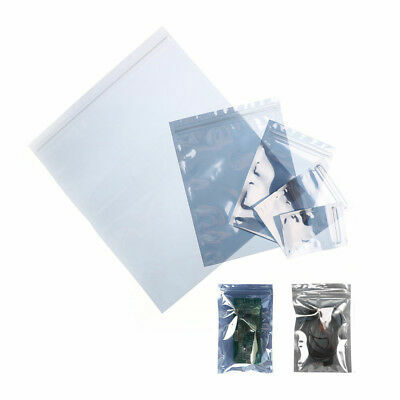 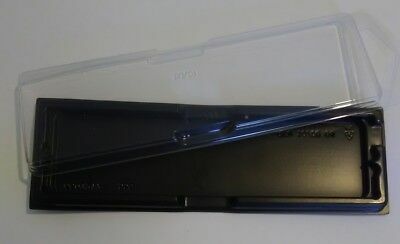 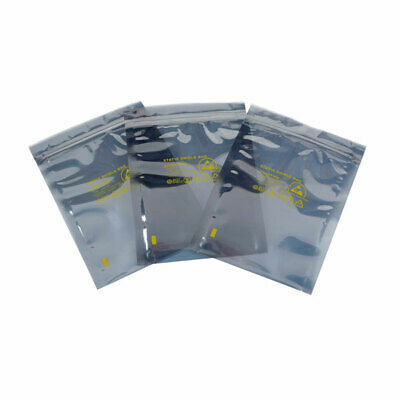 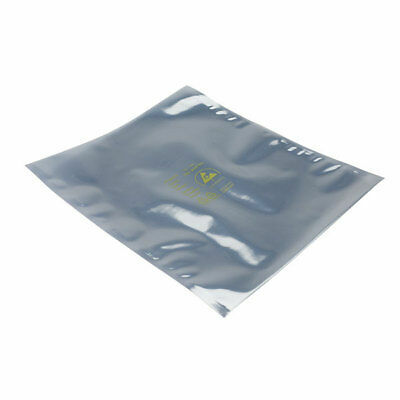 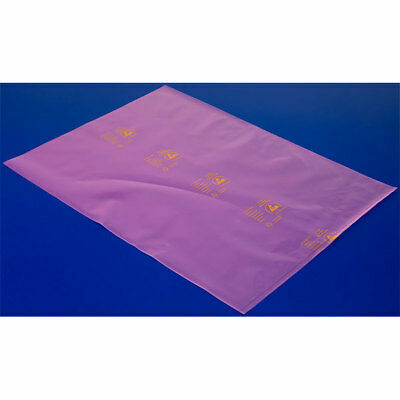 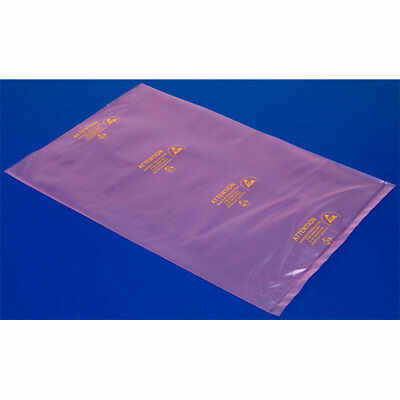 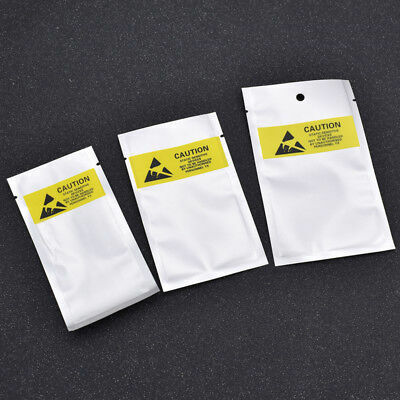 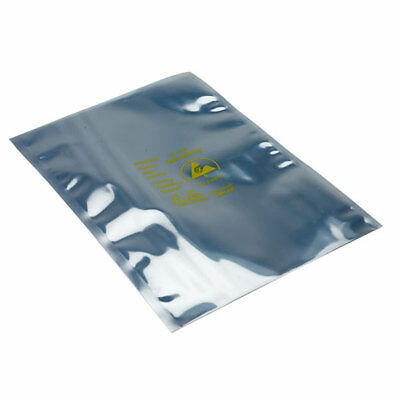 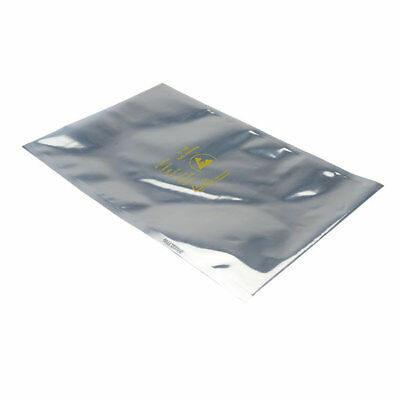 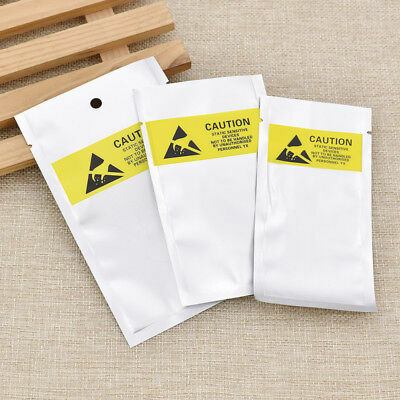 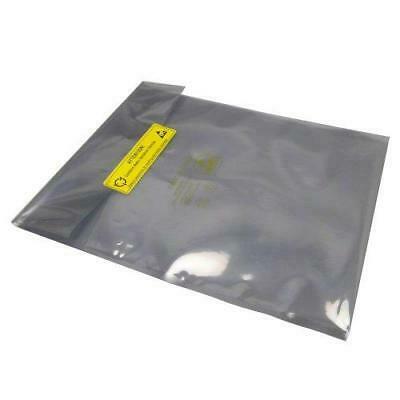 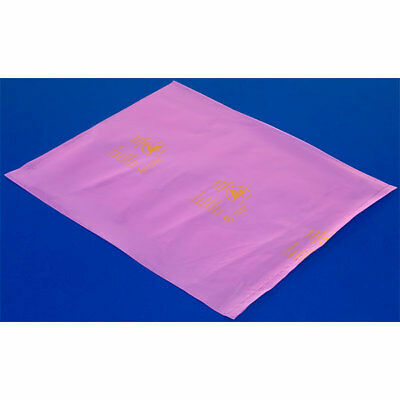 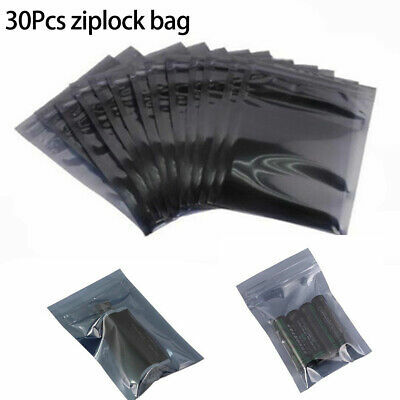 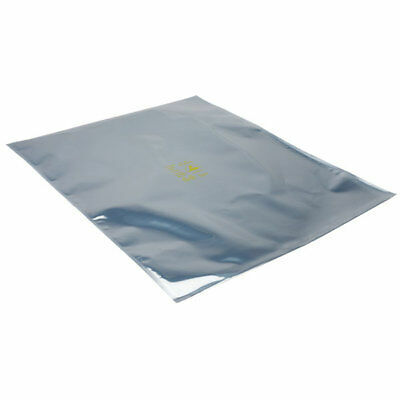 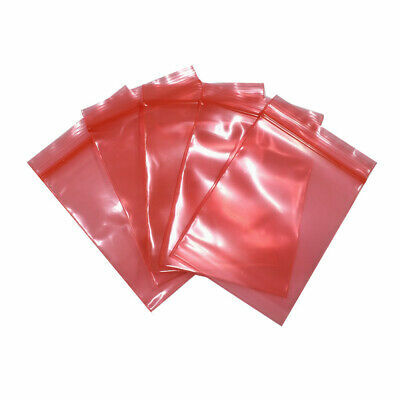 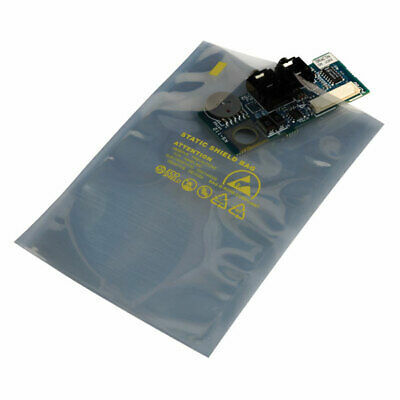 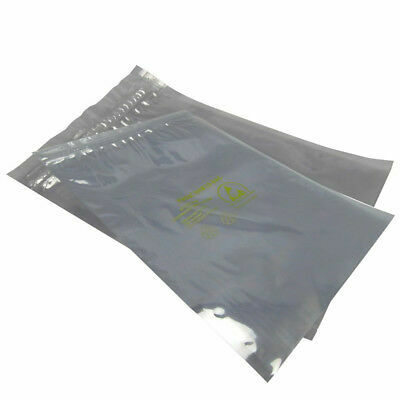 300mm x 400mm Anti Static ESD Pack Anti Static Shielding Bag For Motherboard . 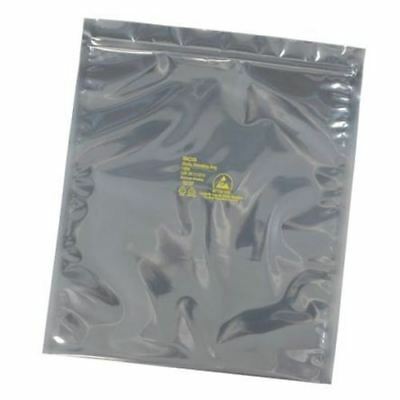 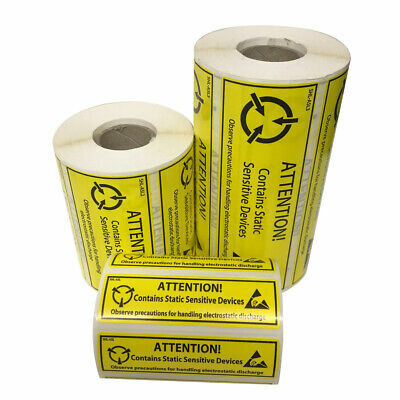 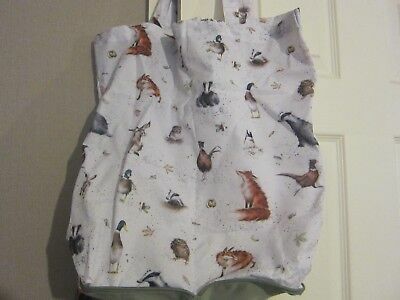 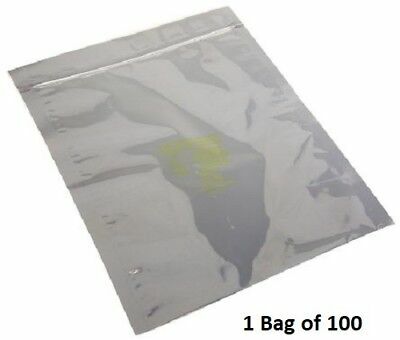 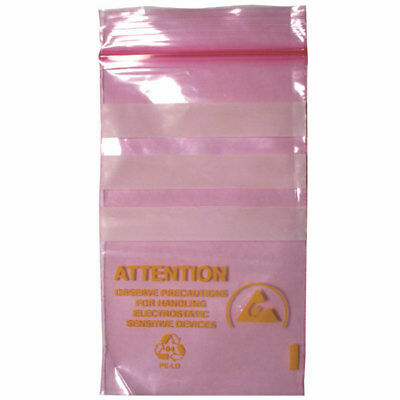 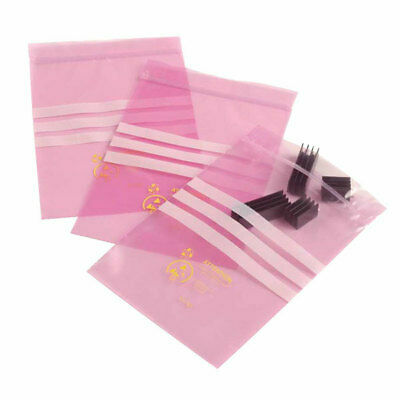 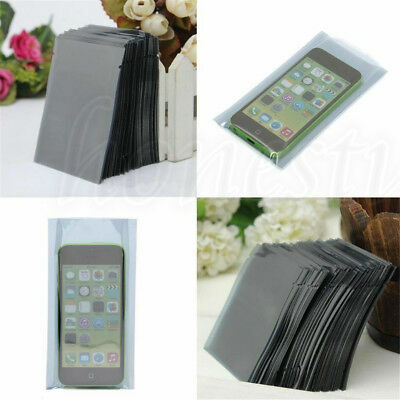 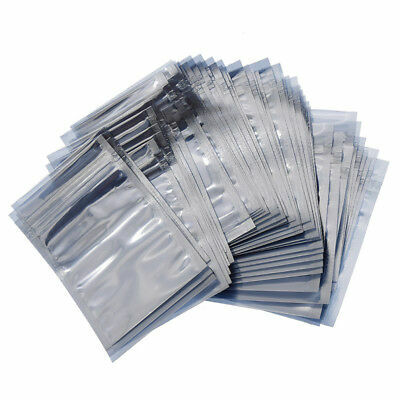 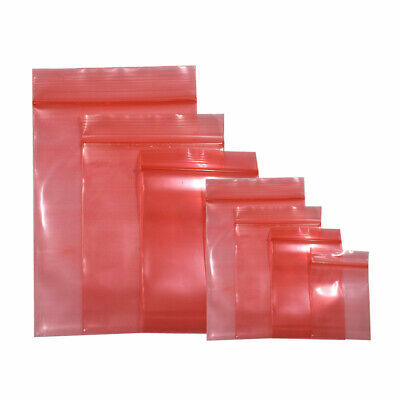 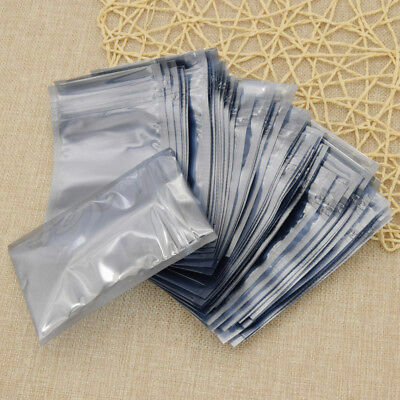 Lot of 10 anti static bag (7" x 9") free shipping!!!!!! 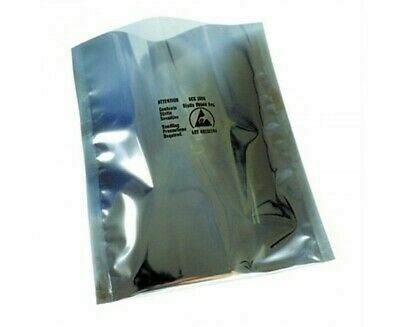 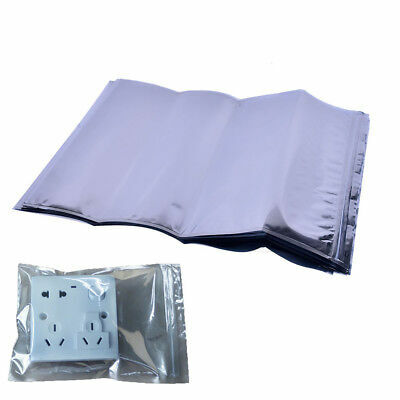 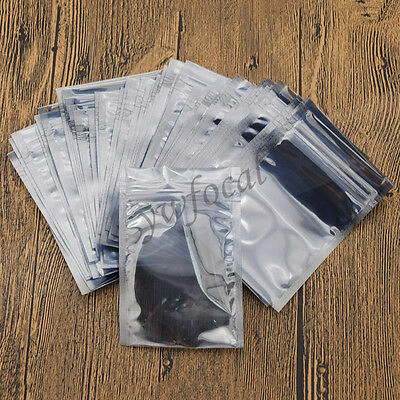 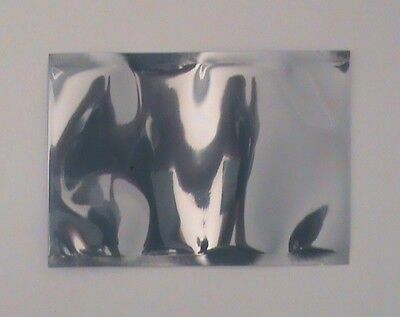 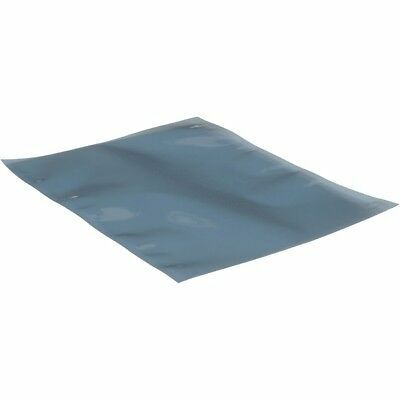 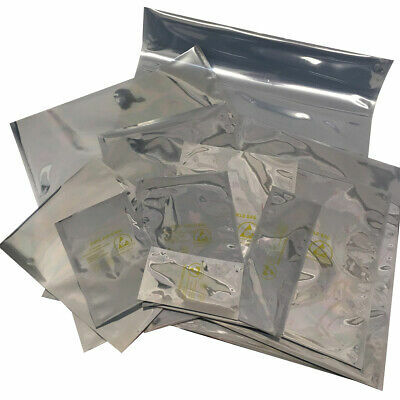 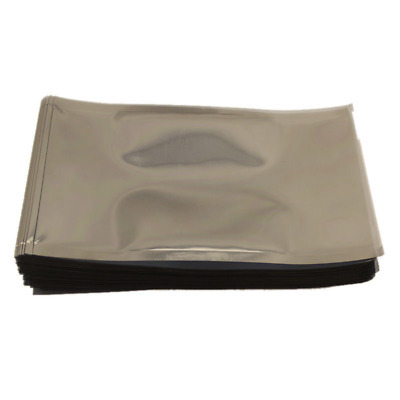 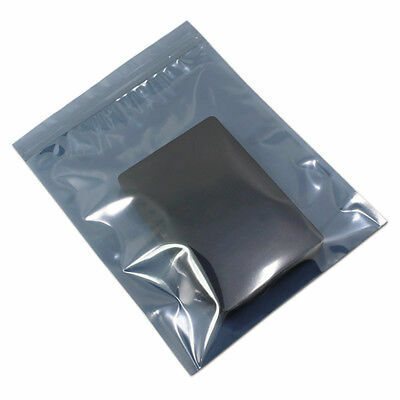 Antistatic Metallic Conductive Shielding Bag ESD Static Shield Bag 12 x 16"